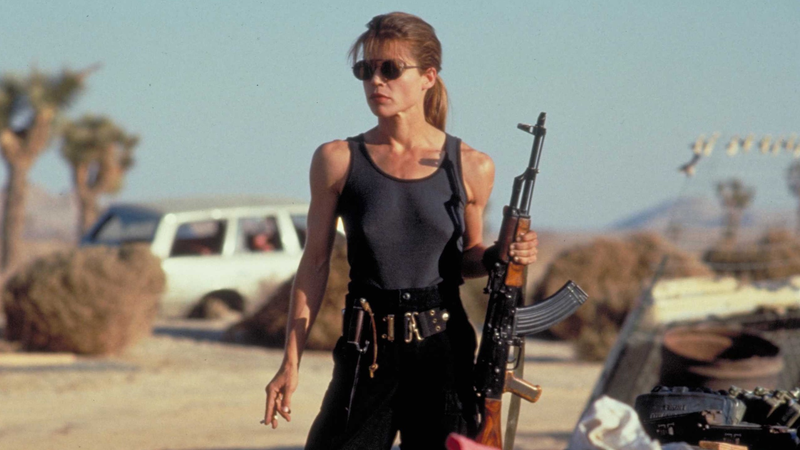 Sarah Connor, ready for war. In an interview with Yahoo Entertainment, Cameron shared just a bit of information about how the new film, which ditches the newer films to focus on the story immediately following Terminator 2: Judgment Day, is shaping up. Terminator: Dark Fate, if that ends up being its final name, comes to theaters November 1.